Is your Everio not giving you an easy life? 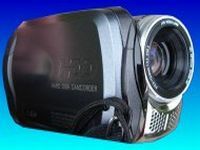 Our friendly team is happy to help recover your video footage and movies from this Hard Disc camcorder. So today was not really the day you wanted to see this message displayed on the camera screen. In fact no day would have been ideal for this!. The camera suddenly stops working and the error message flashs up on the screen Video management file is broken to record/playback video Recovery is required. Alternative camcorder messages we recover video from are data management broken or file management broken error. The camera will no longer record or playback. Simply contact us for a data recovery from the hdd. A typical recovery from JVC Everio hard drive camcorder seems to be after all files were erased from the camera by accident. Often the customer is unsure exactly what happened or they accidentally deleted or re-formatted the camera. Simply email or phone for a quote.Timescale usually 1-2 days. These cameras often give HDD error / Hard Disk Error / Hard Disc Error Warning. 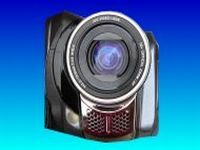 We can recover the video data from the HDD camcorder. 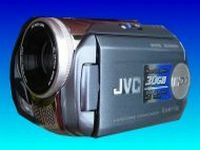 We can convert the .MOD .MOI files used by JVC Camcorder for normal playback on a DVD or Computer. 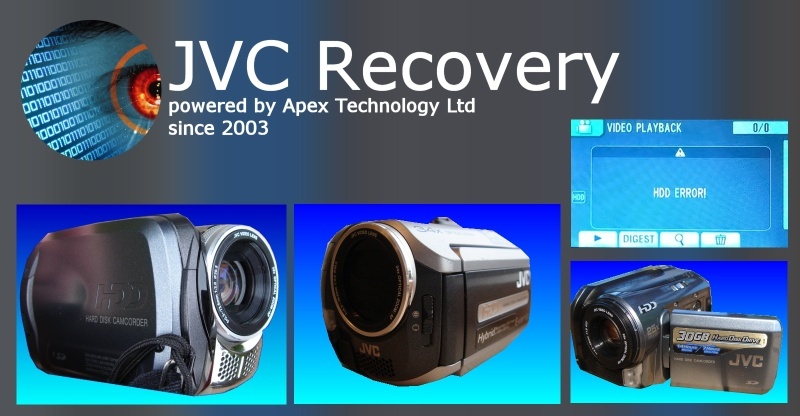 JVC Everio HDD Camcorder Video File Recovery Deleted or Reformatted HDD error problems that we recover data from are listed below. 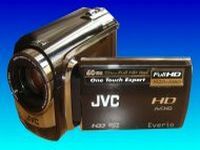 JVC Everio Video data recovery Hard Disc HDD Error HDD Camcorder Handycam recording failed recovery deleted video files reformatted hard drive.